FORT WAYNE – Randall Stiles, 45 years old, of Fort Wayne, Indiana, was sentenced by U.S. District Court Chief Judge Theresa L. Springmann after pleading guilty to making a false oath in a bankruptcy proceeding, embezzlement from a bankruptcy estate and failure to file a tax return, announced U.S. Attorney Kirsch. Stiles was sentenced to 6 months in prison and ordered to pay restitution in the amount of $235,055.88 to the Internal Revenue Service and $3,535 to a victim in a bankruptcy case. According to documents in the case, Stiles was an attorney that practiced in the United States Bankruptcy Court which is a specialized area where lawyers assist individuals in obtaining debt relief based on hard times and financial hardships. Stiles was in a position of trust not only to his clients but to the Court, the Trustee and the legal process. In this case, Stiles’ criminal conduct arose not only from his representation of a client in bankruptcy, but his criminal action in his own personal bankruptcy filing in 2013. Stiles stole from his client, and lied to the Trustee about the filing of his tax return. When faced with possible consequences of his conduct, he did plead to 2 felony counts of bankruptcy fraud and a misdemeanor tax count in September of 2017. Stiles, in his plea, agreed to pay restitution to the client and IRS and agreed to file his unfiled tax returns for 2009, 2010, 2011and 2012. Before the filing of these federal charges, Stiles was suspended indefinitely by the Indiana Supreme Court from the practice of law. 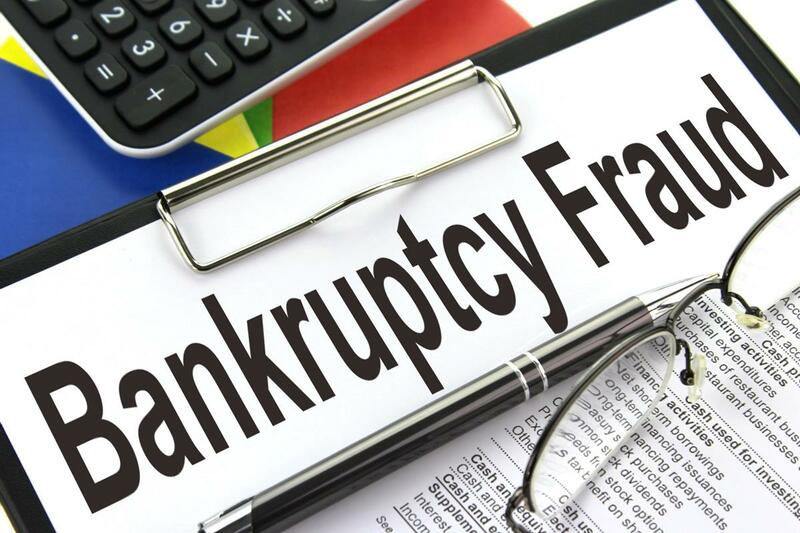 “Criminal bankruptcy fraud threatens the integrity of the bankruptcy system, as well as public confidence in that system,” stated Nancy J. Gargula, U.S. Trustee for Indiana and Central and Southern Illinois (Region 10). “I am grateful to U.S. Attorney Kirsch and our law enforcement partners for their strong commitment to combating bankruptcy- related crimes, especially when committed by persons in a position of trust, as demonstrated by today’s sentencing.” The U.S. Trustee Program is the component of the Justice Department that protects the integrity of the bankruptcy system by overseeing case administration and litigating to enforce the bankruptcy laws. Region 10 is headquartered in Indianapolis, with additional offices in South Bend, Ind., and Peoria, Ill. The case against Stiles resulted from a referral by the United States Trustee for Indiana and Southern and Central Illinois (Region 10) to the U.S. Attorney for the Northern District of Indiana. The investigation was conducted by the Federal Bureau of Investigation and Internal Revenue Service-Criminal Investigation Division in collaboration with the Northern Indiana Bankruptcy Fraud Working Group, which is coordinated by the United States Trustee. The case was prosecuted by Assistant U. S. Attorneys Tina Nommay and Deborah Leonard.